The atmosphere of the restaurant is casual and friendly. We offer authentic drinking foods, such as Takoyaki, Yakitori, Sunagimo (chicken gizzard) Kara-age, also some unique and modern dishes, along with Beer, Sake, Shochu. 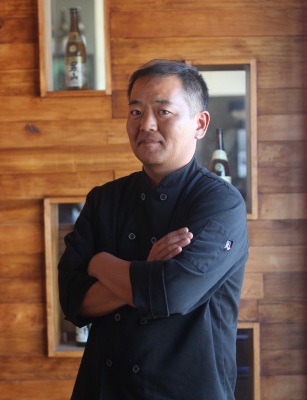 Shigekazu Tateno, who delicately prepared our sushi, is the owner/chef with 18 years experience in Dallas. “IZAKAYA” is a compound of Japanese words of “I”(Stay) and “SAKAYA”(Sake Shop). 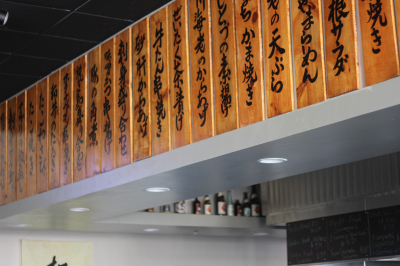 “IZAKAYA” is a place to have Sake, along with a variety of foods.